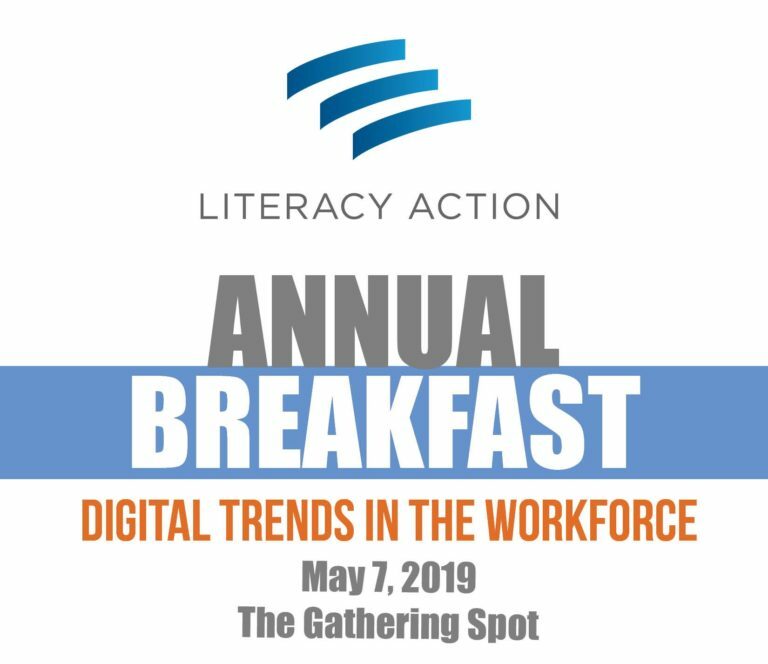 Literacy Action’s 5th Annual Breakfast, Digital Trends in the Workforce, will take place on Tuesday, May 7, from 7:30-9:00 am at The Gathering Spot. 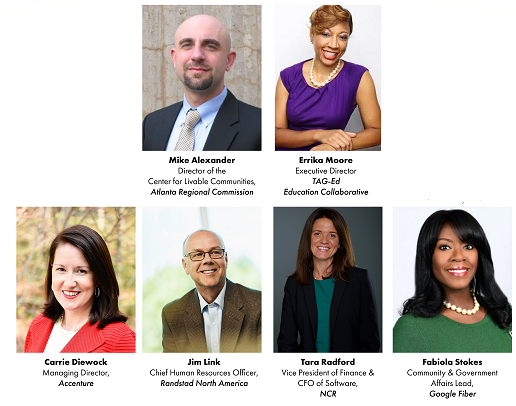 Join us for a panel conversation with industry leaders about digital trends in the workforce, and to learn about how Literacy Action is serving both individuals and Atlanta through traditional and digital literacy programs. 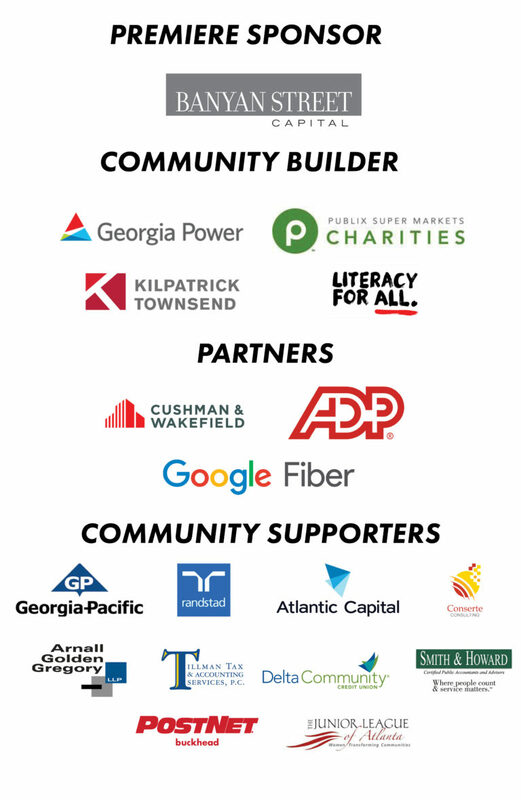 Of Georgia’s adults living with low literacy, 58 percent are employed in construction, manufacturing, restaurant and retail industries. As these jobs continue to be replaced by robotics and automation, fewer positions will be available to adults with low literacy who will struggle to develop new, marketable skills. For the job opportunities that remain and the new ones that are created, digital literacy has become as vital as traditional reading skills, and adults who struggle with low literacy also tend to lack the digital skills needed to compete.  For more information on how to sponsor our 2019 Annual Breakfast, contact Jen Booth (Jbooth@literacyaction.org).